Following the FISU funded research in 2014 and the subsequent roadmap and strategic plan 2015 -2018 laid out by FASU at our general assembly in 2015, one of the identified threats to our development is disunity, and the effect of the Anglo Francophone rivalry. Africa currently has 43 members of FISU, 2nd to Europe at 47 and accounting for 25.3% of the total FISU members. A continent with 27.7% of the world’s countries has the potential to influence global trends if we spoke with one voice. Noticing this great potential informed the leadership’s decision to make deliberate efforts towards promotion of Pan Africanism through sports, hence formulating the ONE AFRICA campaign under the slogan, “We are Africa”. A concept has therefore been developed to organise an annual celebration of our African heritage during the FASU Games, and World university games with a target of inculcating the spirit of unity through diversity amongst the athletes and officials from Africa. This is to remind the youths in sports and education that unity should always prevail. 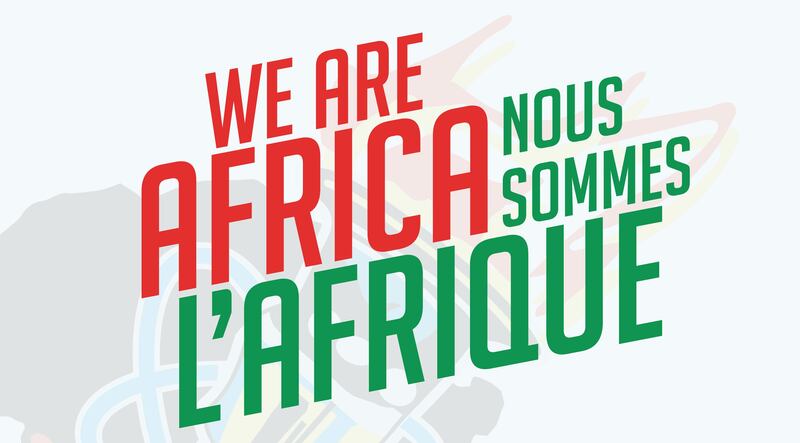 A day shall be marked during the games as the “Africa Day” during which students shall be encouraged to reconnect to our African roots and promote African brotherhood for the development of Africa. It shall be a time to emphasise the message of finding African solutions to African problems by Africans; a time to remind all of us and the world, that it is us who make Africa. This program shall involve organising themed African entertainment night in the games village; a one day open dialogue and dressing in uniformly branded apparel for that specific day to widen the visual identity of the campaign. FASU is seeking funding and support from possible partners in implementing this idea.